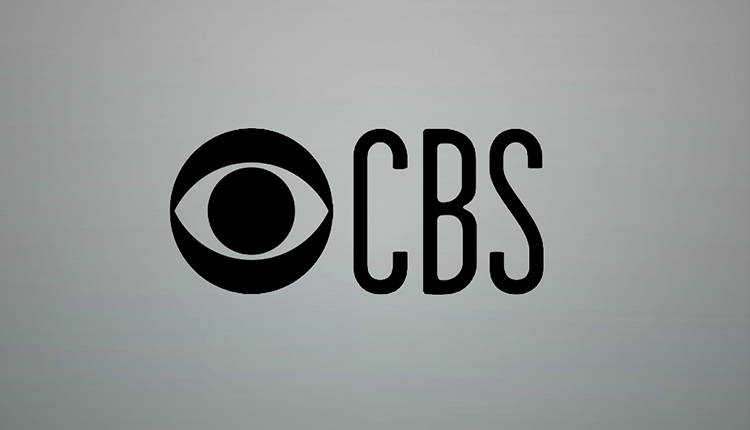 After spending the last three seasons on CBS’ “Life in Pieces” as Clementine Hughes, actress Hunter King is returning to “The Young and the Restless,” and this time Summer Newman is ready for some action and adventure! 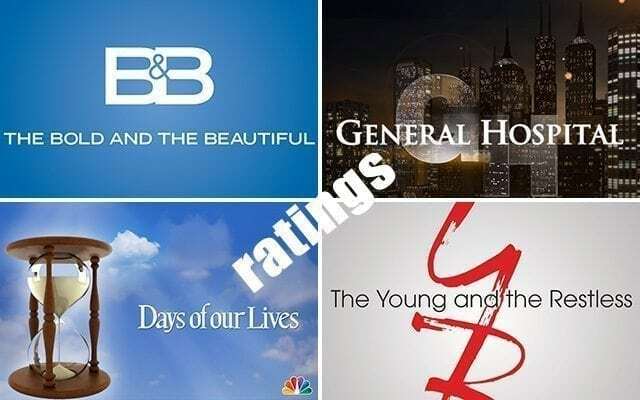 In its newly released promo for the week of June 4, “Y&R” is promising you’ll be seeing a side of Summer you’ve never seen before, especially as she arrives back in Genoa City in a fiery red hot sports car ready to stir things up. 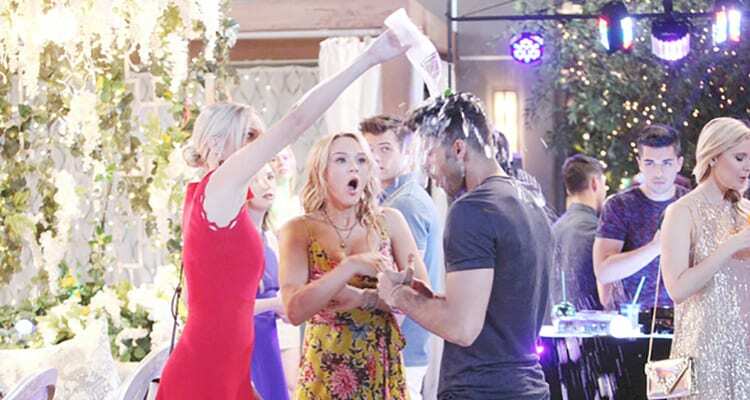 If that wasn’t enough drama, Summer heads to the Genoa City Athletic Club rooftop bar where she’s seen flirting with Arturo (Jason Canela), which causes Abby (Melissa Ordway) to step in and take action. Later, Summer gets into further trouble when she gets thrown in jail! What did she do? You’ll just have to tune in to find out! 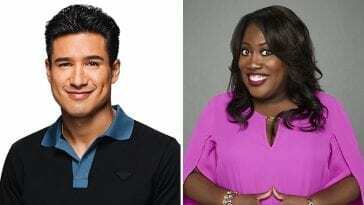 Although King is said to have returned to the soap on contract, the actress is still a full-time cast member of “Life in Pieces,” meaning she’ll be pulling double-duty on both shows. “Life in Pieces” is slated to return midseason on CBS which gives Summer ample time to make her mark in Genoa City. In addition to King’s return on Monday, June 4, look for “The Real Housewives of Beverly Hills” star Erika Girardi to pop back into town as Farrah Dubose. 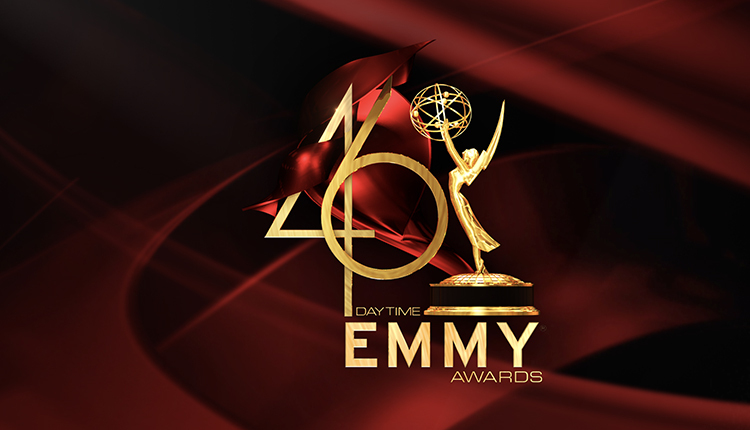 She’ll share scenes with Peter Bergman (Jack Abbott), Kristoff St. John (Neil Winters) and Mishael Morgan (Hilary Curtis). You can view this week’s “Y&R” promo below.